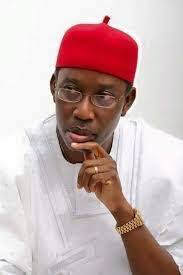 Home Politics Ifeanyi Okowa Of Delta State Sack Aide For Violent Behaviour, Assault On A Woman. Ifeanyi Okowa Of Delta State Sack Aide For Violent Behaviour, Assault On A Woman. Delta State Governor, Senator Ifeanyi Okowa on Friday ordered the sack of one Mr. Friday Eluro, who was caught on video assaulting a woman. The Governor in a statement by his Chief Press Secretary, Mr. Charles Aniagwu said the Governor frowned at the unwarranted assault on a woman, especially, from an appointee of government who ought to ensure that rule of law is observed in all situations. "Governor Okowa having watched the video of the assault on a certain woman has directed that the appointment of Mr Friday Eluro as Security Aide be terminated forthwith to serve as deterrent to others”. 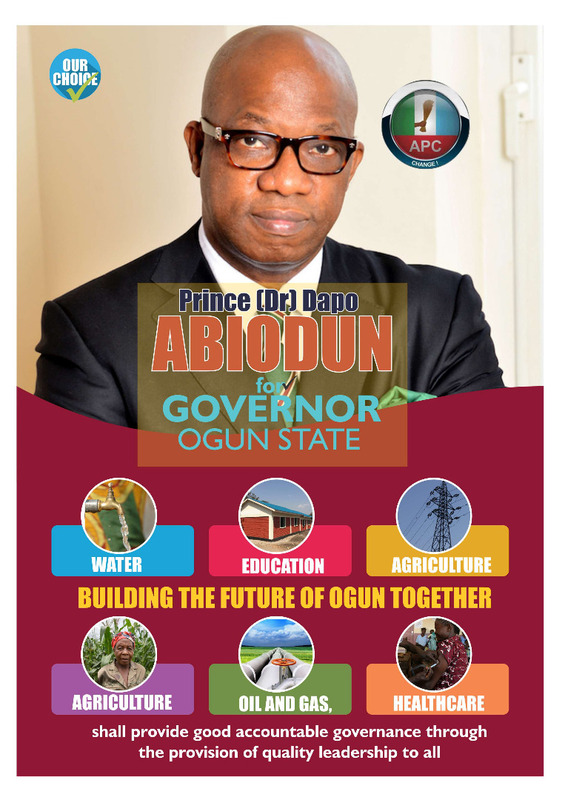 "In the last three and half years, our administration have worked so hard to entrench the enduring peace in our state and we will not sit back and fold our hands to watch appointees of government or any other person no matter how highly placed in the society take laws into their hands”.